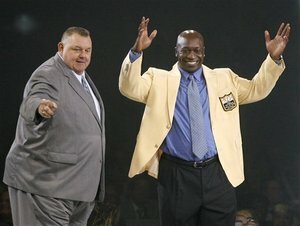 This year’s NFL Hall of Fame class contained a new record of seven inductees, including John Randle, who has the most sacks by a defensive tackle in NFL history. 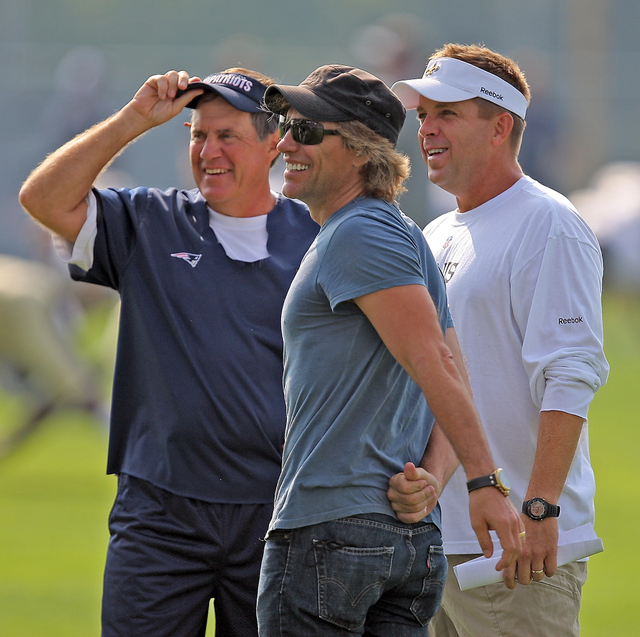 The previously undrafted stud has taken his talents elsewhere since his enshrinement. It seems as though you can win the help of John Randle and his super powers by playing the Minnesota lottery, along with having your vehicle break down on the way to a Vikings game. After watching these two commercials I’m certain of one thing: If a movie of Randle’s life is ever made, it will star Michael Clarke Duncan. Of course I don’t think Duncan can relate to Randle’s comedic touch. 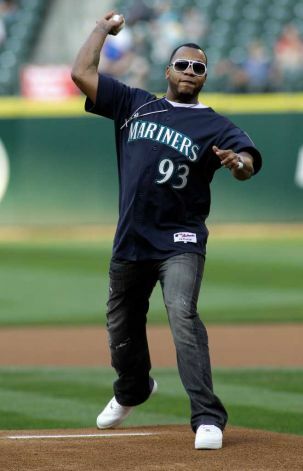 Fresh of his creation of the new Miami Heat anthem, rapper Flo Rida made his way to the west coast to throw out the first pitch at a Seattle Mariners game. Flo Rida’s song “Jump” is played at home games when Ichiro Suzuki is at the plate. Last year he presented the all-star outfielder with a special copy of “Jump,” with Ichiro’s name worked into it. Right now his focus may be on baseball, but come November I’m sure you can find Flo Rida at American Airlines Arena in Miami watching the new super team. Despite Tiger Woods finishing a career-worst 18 over par at the Bridgestone Invitational this past weekend, there is a noteworthy highlight. The winner, Hunter Mahan, recently became engaged to former Dallas Cowboys cheerleader Kandi Harris, who took to twitter for the first time in nearly four months to congratulate her future spouse. Harris is a former Dallas Mavericks dancer as well. Mahan came away with a $1,400,000 purse as a result of his victory, so that should be a nice amount to start the couple off right. Major League Eating may be the most questionable “sport” out there, but that doesn’t mean its “athletes” don’t get star treatment. Joey Chestnut, the number one eater in the world, will go on a Pepto-Bismol-sponsored tour this month. He will face five challengers at each venue, who will win $100 and a year’s supply of Pepto-Bismol if they beat the reigning champ.